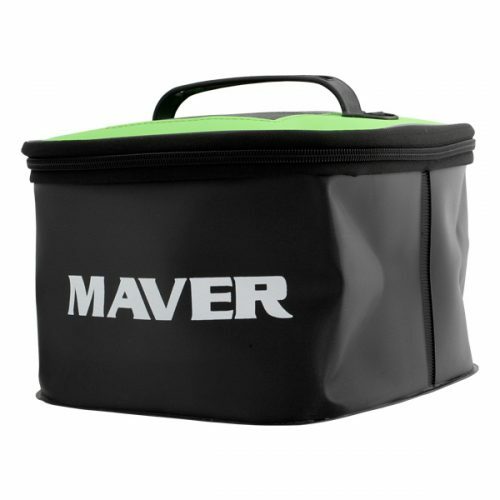 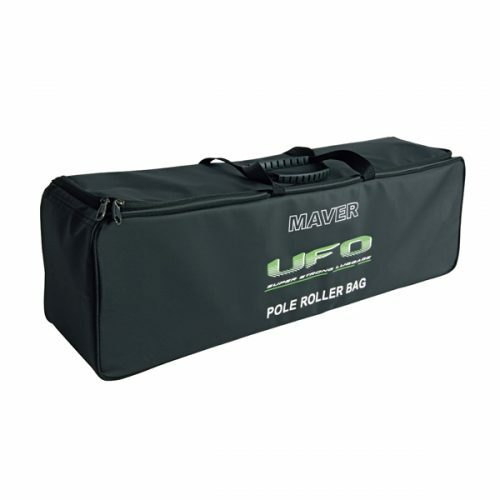 The ideal EVA bait case for making sure live bait stays in tip top condition. 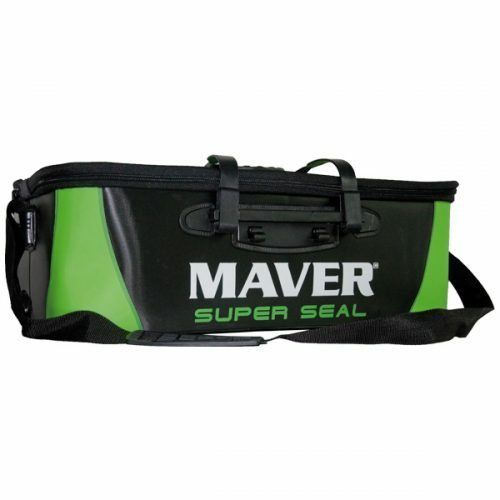 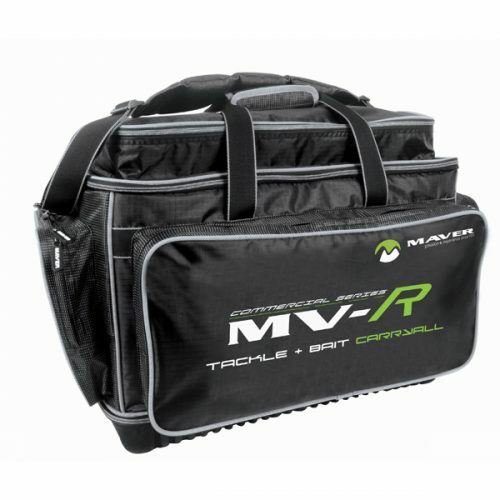 The mega EVA bait bag is the largest within the EVA range and is made from the same tough, durable, 100% waterproof material. 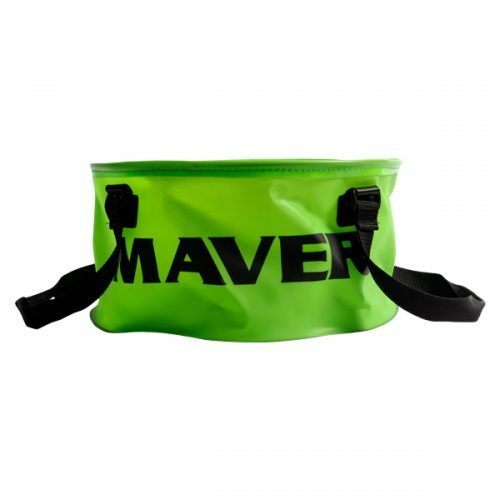 Boasting heat welded seams and welded carry handle, the zip top lid also features a mesh opening to help ensure live baits such as maggots and / or worms remain in tip top condition throughout a match or pleasure fishing situation.